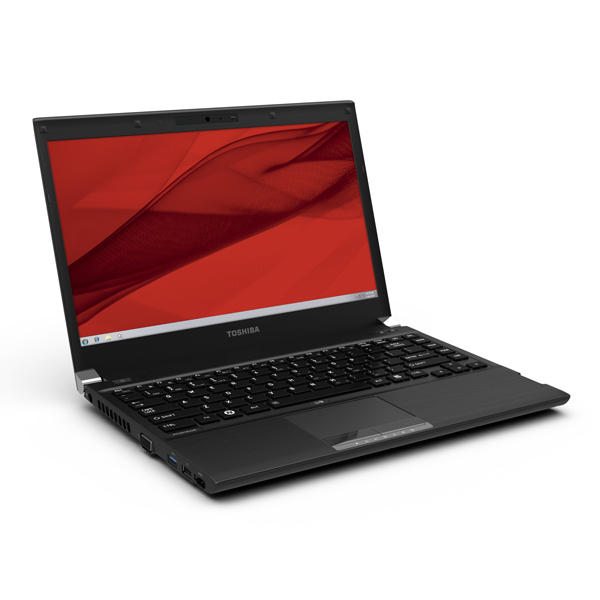 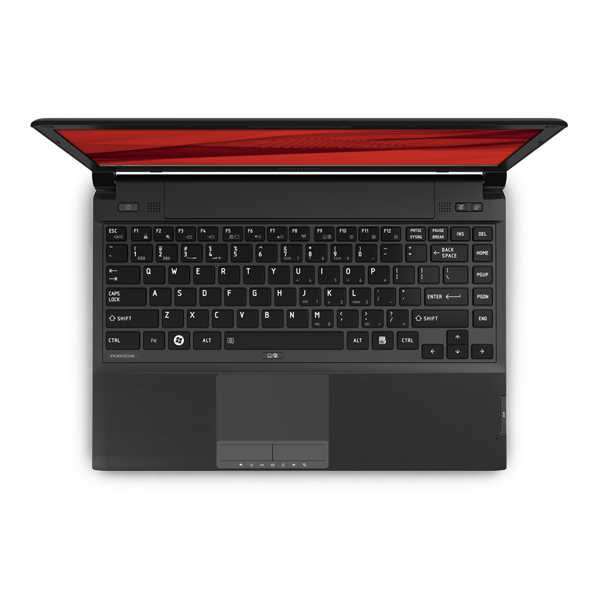 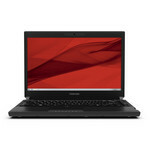 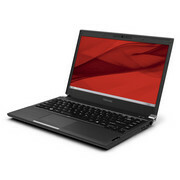 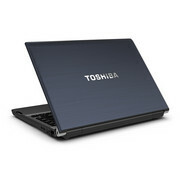 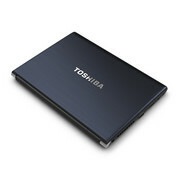 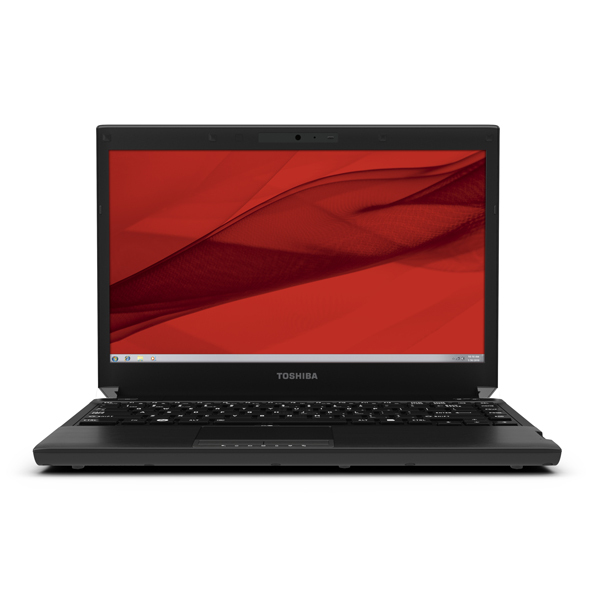 With all-day battery life, a full-fledged mobile processor, and a price that undercuts all but the cheapest ultrabooks, the Toshiba Portégé R935-P322 is easy to recommend to anyone looking for a travel- and commute-friendly laptop. With category leading performance, the Portge R935-P3220 easily replaces the previous Editors' Choice, the Toshiba Portégé R835-P88. 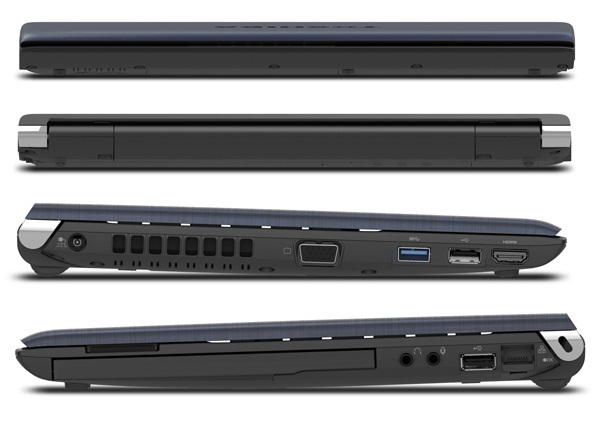 It's the ultraportable to beat.